Some might say I’m very late to the party, but I have only recently discovered MAC cosmetics. Of course I’ve always been aware of its existence – I’ve even owned a couple of lipsticks in the past, but it’s over the course of the last few months that I’ve become rather besotted with the brand. You can blame watching too many YouTube make-up tutorials as the culprit for my my obsession, which has led to my subsequent purchasing of 3 new lipsticks all in the space of a week! That’s a lot for me considering I usually only buy 2- 3 new lip colours over the course of a season. I’ve just not been able to help myself. I absolutely love how smooth the lipsticks go on, how heavily pigmented they are and how long lasting the colours are. 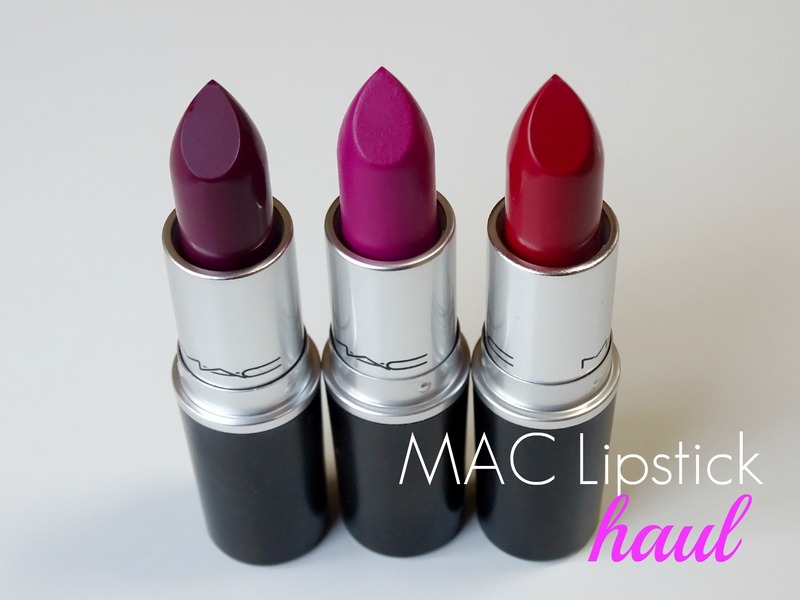 So without further ado, my MAC lipstick haul colours pictured above from left to right are: Rebel (the purple one), Flat Out Fabulous (the pink one) and Stunner (the red lippie). I’ve always been in love with bight pink and red lip colours, and have started adding purples into my pallete a short while ago. How pretty they all are – I’m in heaven! 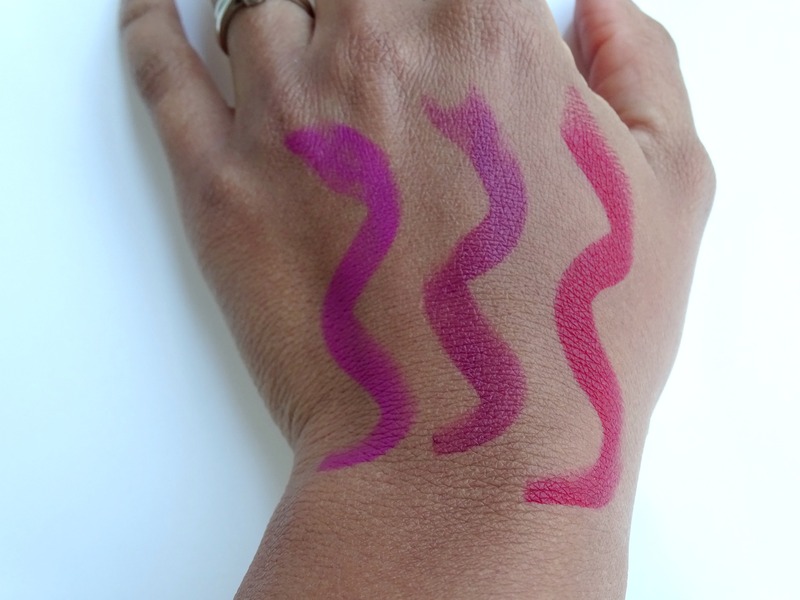 Here is a swatch of how the colours come off on my skin: Flat out Fabulous on the left, Rebel in the middle and Stunner on the right. No doubt these colours will all be making an appearance on my lips in upcoming posts and videos. 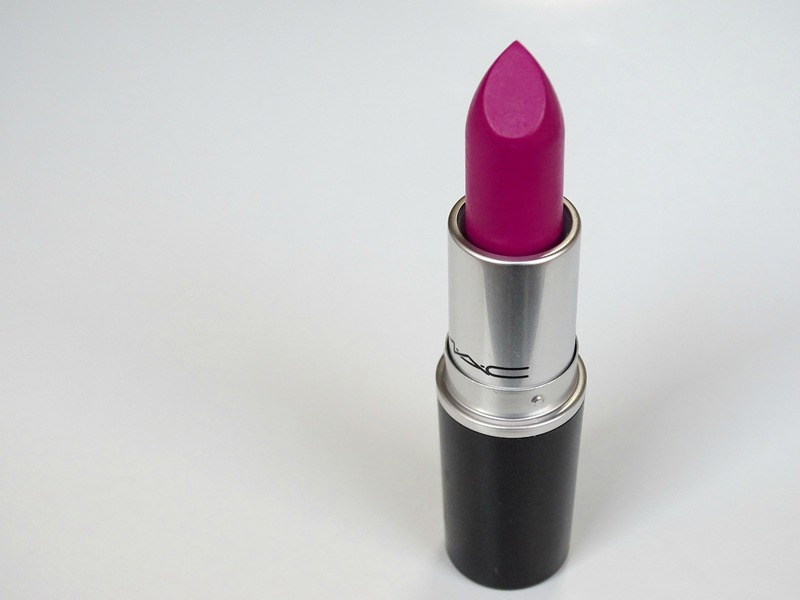 Do you wear MAC lipstick? Share some of your favourite colours with me below. Thanks so much for reading and have a great week Lovelies. Very pretty colours. I love Ruby Woo and I bought 2 of them (I am a hoarder) , I have looked for Gunner Runner and Stunner and they are sold out in SA so I am having to import them. I am a dedicated Rebel fan! Love the colors you have there, looking them up right now! Let me know know if you try any of them out. Thanks Hun, they absolutely are! These look really good! Now I know that Stunner won’t leave my mind. 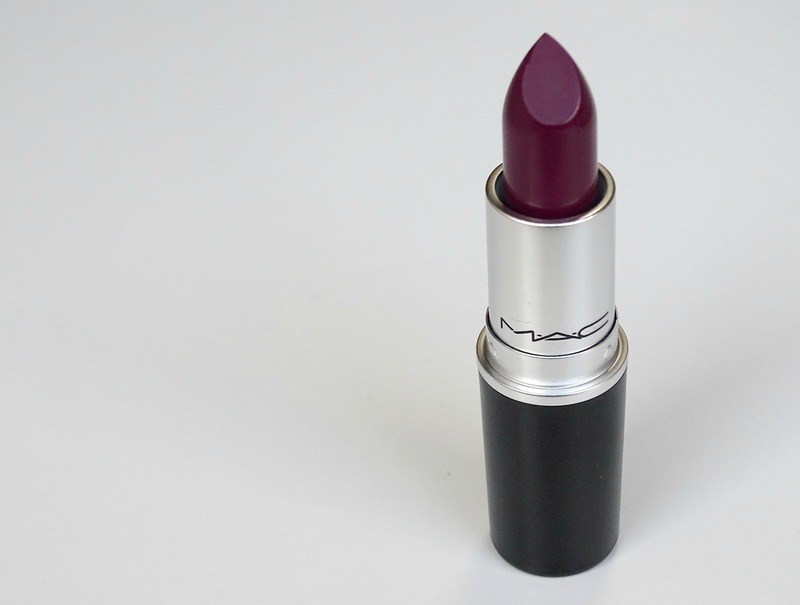 I bpught my first liptic ever and it happended to to be Mac Fashion revival – man I love it! Gugu, do you have a pic anywhere of you wearing Fashion Revival? Would like to check it out. I’ve been told to try mac lipsticks for a while. I’ll definitely try Flat Out Fabulous.